Story collection from Hollis Seamon, now available for order from Able Muse Press, Amazon, Barnes and Noble, Foyles, and other online and offline bookstores worldwide. Last fall, I had a chance to write a flash fiction based on the image "Nested" by the terrific artist, Laura Christensen. My story, called "Evening All Afteroon," was part of a show put on by the Albany Public Library, in which writers from the College of Saint Rose MFA program created writing prompts and poems/stories based on the work of local artists. The project was called Written Response Requested and was tons of fun. Today's the day! 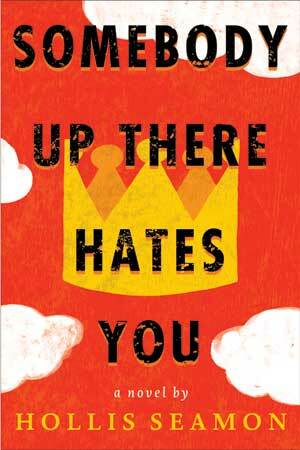 Algonquin Young Readers has released the paperback edition of SOMEBODY UP THERE HATES YOU. It's also out in Canada, Mexico, Argentina, Spain, France, and Germany. And it's won some great awards: Fall 2013 Kids' Indie Next List Pick, 2014 YALSA Best Fiction for Young Adults, Kirkus Reviews Best Teen Books of 2013, Bank Street College of Education Outstanding Book of 2013, and Scholastic Book Clubs Selection. Let's hope that the paperback edition lands in many readers' hands! 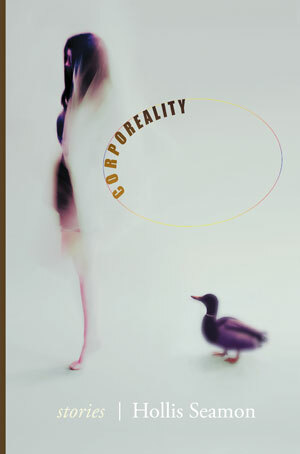 Read more about Corporeality Takes a Gold IPPY Award! What a week for DIEU ME DETESTE and CORPOREALITY! On March 13, my SUTHY novel came out in Paris in its French translation, Dieu Me Deteste. 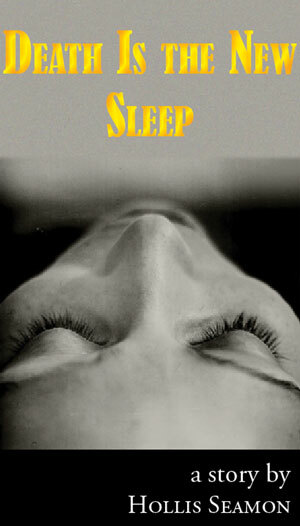 The publisher, La Belle Colere, has done an amazing promotion: see it at www.facebook.com/labellecolere . Viva la France! And, today I heard that my story collection, Corporeality, is a finalist for Foreword Review's Best Book of the Year 2013, in the adult fiction/short story category. See the list of finalists at https://botya.forewordreviews.com/finalist/2013 . Read more about What a week for DIEU ME DETESTE and CORPOREALITY! Somebody Up There Hates You is coming out around the globe in the next few months! The Spanish-language edition, from Planeta Publishing, is now available: the title is Alguien Alla Arriba Te Odia. In France, a hard cover edition will soon be out from Anne Carriere Editions, as the very first title in their new imprint, La Belle Colere. The French title is Dieu Me Deteste. And in Germany, Random House is publishing the book as Einer Da Oben Hasst Mich.
Read more about SUTHY Goes Global!